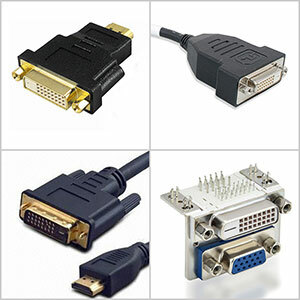 An adapter is a physical device that allows one hardware or electronic interface to be adapted (accommodated without loss of function) to another hardware or electronic interface. 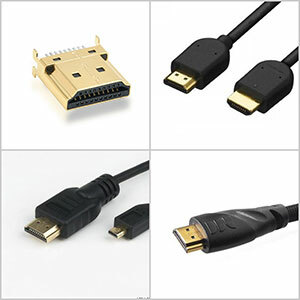 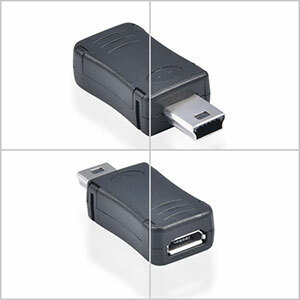 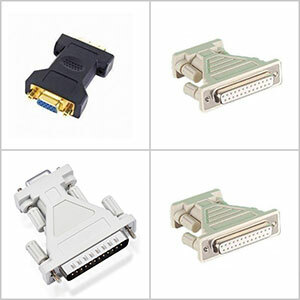 In a computer, an adapter is often built into a card that can be inserted into a slot on the computer’s motherboard. 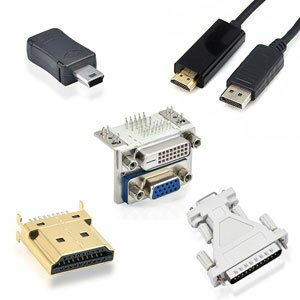 The card adapts information that is exchanged between the computer’s microprocessor and the devices that the card supports.